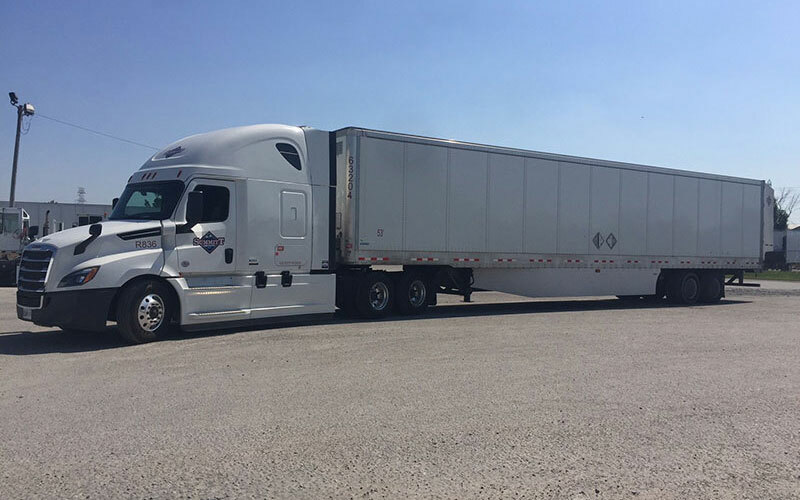 It is our mission at Summitt Trucking to exceed our customers, vendors and employees expectations as a reliable provider of Logistics and Truckload Transportation Services. We accomplish our mission through…. Building TRUE PARTNERSHIPS with our employees, customers and vendors. Exhibiting our core values in every interaction and business decision we make. We conduct business in an honest manner that sets our company, our employees and our vendors up for success. Investing in our people to build a strong infrastructure from within. Our culture encourages learning, training, mentoring and growing together as a team. We are able to return to our customers, vendors and our employees the benefits of our knowledge. We are committed to establishing honest long term partnerships and loyalty with our customers. We promise to our customers to deliver the highest quality of transportation and technological services as well as to exceed our customers on time service expectations. We believe that it is possible to create a deal that is fair to both parties. A deal where both parties benefit from the agreed to transaction and where both parties live up to their commitment to each other in good times and bad. Our number one commitment is to the Safety of the General Public. 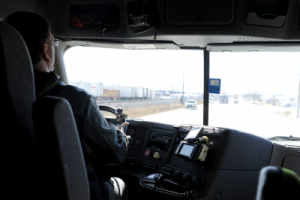 Through hiring qualified and experienced employees, training and mentoring it is our plan to help create and maintain the safest and most conscientious drivers on the road. Additionally, Summitt is a participant in the Smartway Transportation program where we strive to achieve the highest levels of excellence possible through the use of the highest levels of technology available as well as utilizing specialized equipment that reduces the use of fuel while improving maintenance standards and thus protecting our planet.